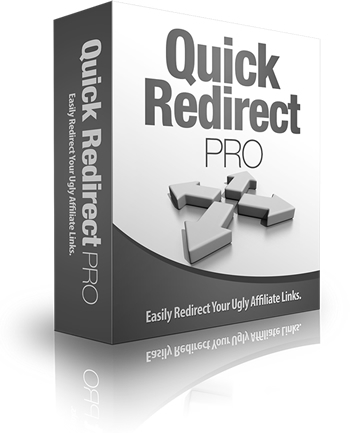 You can generate quick redirect pages in just 30 seconds using this software. It's easy to install & use. You just fill in the blanks! - Builds Instant Redirect & Cloaked Pages. - Works With Any Affiliate Program. - Requires Upload Access To a Website. - Preview Pages Before Saving To HTML.